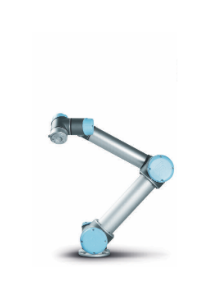 The lightweight, flexible and collaborative industrial robot – UR5 – from Universal Robots lets you automate repetitive and dangerous tasks with payloads of up to 5 kg. 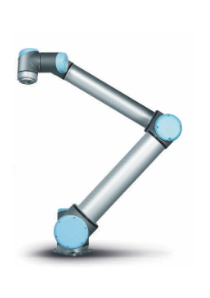 The UR5 is ideal to optimize low-weight collaborative processes, such as: picking, placing and testing. 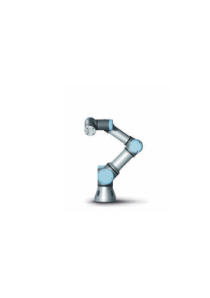 With a working radius of up to 850mm, the UR5 collaborative robot puts everything within reach, freeing up your employees’ time to add value to other stages of the production.